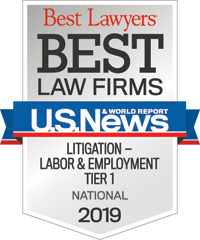 Christin counsels and defends employers on a wide variety of labor and employment matters, including discrimination, harassment, retaliation, wrongful termination, pay equity and wage and hour violations. A significant portion of her practice focuses on complex wage and hour class, collective and PAGA actions. 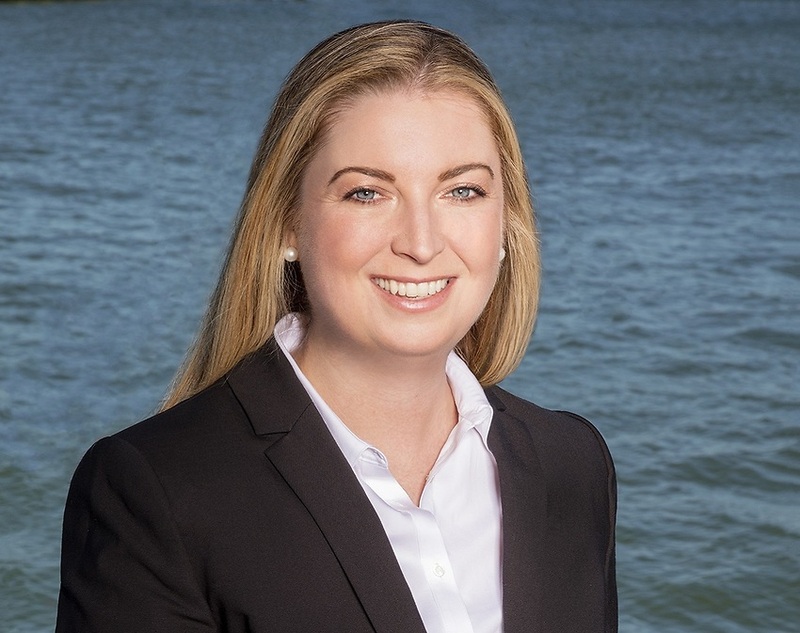 Christin has litigated single-plaintiff and class action cases in both state and federal courts, as well as arbitration forums. Her practice also includes conducting compliance audits and neutral workplace investigations. Second-chaired the defense of a university in an Alameda County Superior Court jury trial that resulted in a unanimous defense verdict. The Daily Journal selected the verdict as one of the Top Ten Defense Results of 2015.